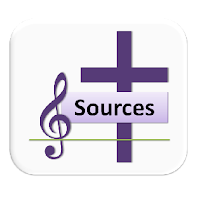 A selection of hymns and songs suitable for use during the season of Advent. Most are free-to-use, ie public domain or copyright-free, meaning the words can be copied and sung to at least one tune with no concerns about copyright or performance licensing. A small selection of hymns that are still copyright, but are especially suitable, may also be included. The season of Advent is a time of expectant waiting: not penetential, but nevertheless still more restrained than either Ordinary Time before it, or the Christmas season. 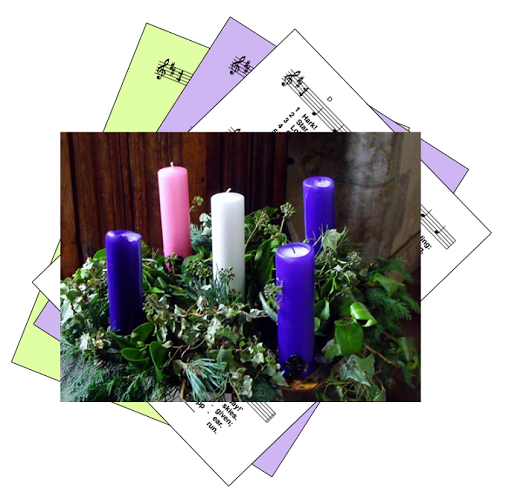 There are a number of themes which appear in the Advent readings in each year of the liturgical calendar, including preparing a way for the Lord, and imploring him to "come". These suggestions are appropriate for the entire season, rather than being directly tied to the readings on a particular day. Further suggestions are welcome: please leave a comment below.